Dual-cameras are not new, but how they are implemented on smartphones have evolved over time. Here's how different implementations work. Dual-cameras have seemingly become essential for a phones today. What started as a high-end, premium feature is today available for the lowest prices. But, not all dual-camera implementations are the same. In fact, many of them are no different from single cameras. When HTC first introduced its dual-camera smartphone, most agreed the feature was mostly written off as a gimmick. However, companies have taken steps in the right direction since then. From Apple to Lenovo, there are three main skews used today, and here’s how each of them works. In this combination, companies use a telephoto lens accompanied by a wide angle lens. It’s by far the most popular implementation today, including companies like Apple, Samsung and OnePlus. A telephoto lens has longer focal length, which allows it to differentiate between the subject and the background. So, a phone like the iPhone 8 Plus or Samsung Galaxy Note 8 is able to get more data on background details in the frame. Companies then use software to analyse this data and blur the background, creating what is known as the “bokeh effect”. LeEco planning dual-camera setup for next smartphone? The telephoto lenses used on smartphones also allow up to about 2x optical zoom. In most cases, the 2x zoom mode leaves both camera sensors active. It’s not optical zoom per se, but unlike digital zoom it doesn’t crop into the frame. 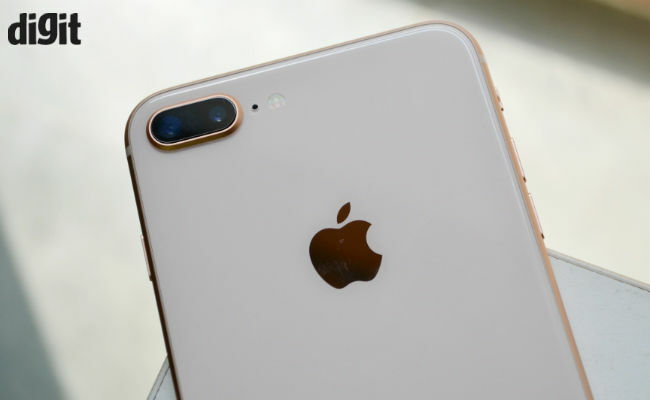 That allows better image quality than digital zooming and phones like the OnePlus 5 (review), Note 8 (review) and iPhone 7/8 Plus (review) have already proved that it works. The second sensor here is likely used to increase light input for the overall photo. The problem is 2x zoom often makes no difference in practical usage. Also, the telephoto camera has smaller aperture than the primary, which usually makes it useless in low light conditions. In effect, the only real impact of this combination is in creating the background blur or “bokeh effect”. There’s another point worth noting here. While Apple uses a 28mm wide angle equivalent as its primary camera, that’s not an actual wide angle camera. When Apple, Samsung, OnePlus or Xiaomi (for the Mi A1) say they have a wide angle+telephoto implementation, they mean the primary camera has a wider field of view compared to the telephoto camera. A proper wide angle camera has been used in the LG G5 and G6, which we shall talk about later. Next, while companies often tout “DSLR quality” photos, that’s unfortunately impossible with mobile sensors. The primary difference here is that DSLRs produce a lot of details in the blurred background since they have significantly more data available. That in turn, makes the blur itself look better. Also, if you read reviews of most phones touting the bokeh effect, you’ll notice reviewers pointing out loss in edge details of the subject (like a person’s hair). That’s because DSLRs have much more data here as well, with much larger sensors, much more light and different algorithms. Despite the use of two lenses, smartphone cameras are NOT at DSLR quality yet and will probably not overtake them in the foreseeable future. 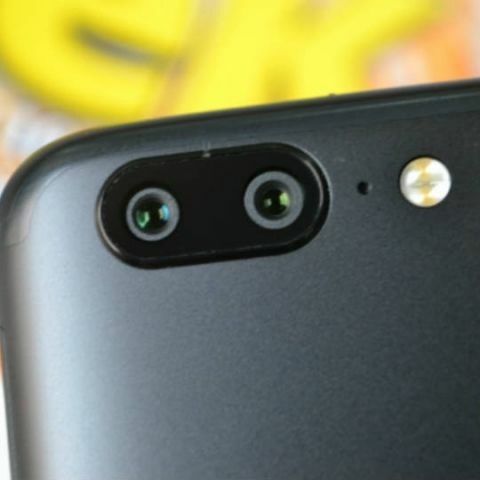 First used by Huawei in the Honor 6 Plus (review), many would argue that this is the best way to use dual-cameras today. In this case, the phone has one monochrome sensor combined with an RGB sensor. As the name suggests, the monochrome sensor takes black and white photos, while the RGB sensor takes colour photos. Since the monochrome sensor is only concerned with black and white, it ends up capturing more light. Combined with light captured from the RGB sensor, this theoretically allows almost three times as much light as regular smartphone cameras. 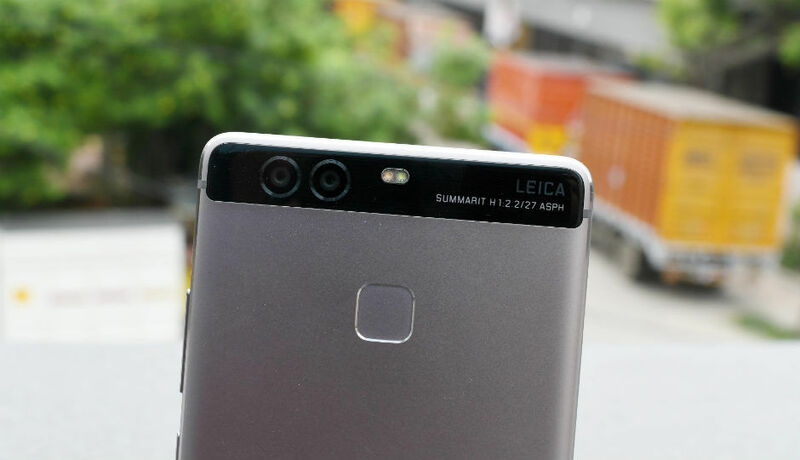 In fact, when Huawei announced the P9 last year, the company claimed it would be capable of taking in 270% more light than usual. With the monochrome sensor in play, the camera can produce better overall contrast with the additional black and white data. The final image is well lit and should have better colours. The reason many believe this is the best way to use dual-cameras is because it caters to exact consumer needs. That is, it produces the vivid photos that many like. But the primary concern with this implementation is that it’s still majorly dependent on the sensors used. For instance, we found that the Moto G5 Plus’ dual-pixel camera is better than the dual-cameras on the Moto G5S Plus. So, essentials like smaller aperture and weaker sensors still play a role here. That’s why image quality on the Huawei P9/P10 (review) is significantly better than cheaper dual-camera phones produced by the company. Also, it’s important to use two sensors with the same resolution here. That’s because the software is combining photos from them, which is easier to do when they have the same resolutions. Companies can also try to create a bokeh mode here, but that doesn’t work as well as the telephoto+wide angle combination either. This is the dual-camera setup used by LG in the LG G6 (review) and LG G5 (review). When LG says it used a wide angle secondary camera, it actually means a fish-eye lens is being put in play. As a result, you can take actual wide angle photos. For instance, the secondary 8MP camera had a whopping 135 degree field of view, which allowed the camera to “see” much more of what was in front of you. The method didn’t really gain notice when LG used an 8MP sensor for its wide angle lens. However, the company has perfected the implementation today and created an excellent smartphone camera. The primary camera on the LG G6 has f/1.8 aperture and it takes impressive photos in almost all lighting conditions. Like the case noted above, this implementation also needs the two sensors to have similar resolution. That’s why LG couldn’t allow users to seamlessly zoom between the two cameras last year. 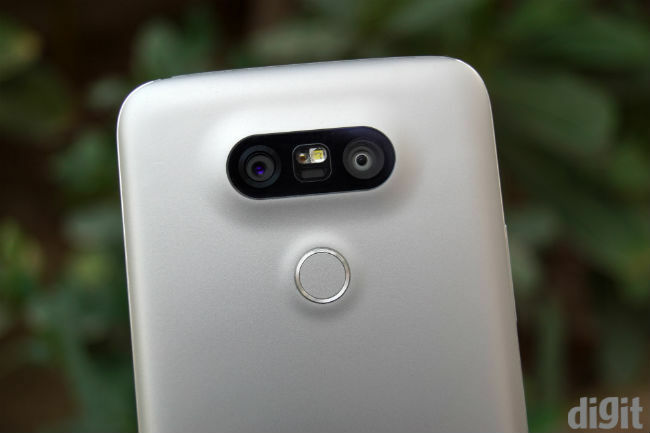 The LG G6 can do that with its two 13MP sensors. The main problem with this setup is that the wide angle lens brings barrel distortion. This is when your photos appear spherical instead of linear. Now, that allows some truly creative photos, though barrel distortion can be a deal breaker in untrained hands. Smartphone cameras need to be “point-and-shoot”, so the layman will have trouble dealing with fish-eye lenses. The depth sensing camera has been fazed out today, thanks to the telephoto cameras, but it was amongst first kind of dual-camera system used on phones. For instance, the technique was used on the HTC One M8. Here, the secondary camera is meant solely for gathering “depth details”, similar to the telephoto camera. However, the telephoto camera does a much better job of it. In fact, the Google Pixel 2 proves that software prowess can do better with bokeh than the M8 did. HTC used this information to offer the refocus feature on the M8. So, you could click a photo and then shift focus from the foreground to the background. The depth sensor can also allow bokeh effect, but it’s nowhere close to what telephoto cameras can offer. In fact, the One M8 showed visible discrepancies in bokeh’s created after images were clicked.